The course provides the basic tools for the design and safety verification of civil structures in earthquake prone regions. The program includes the methodologies for the engineering representation of the seismic action, the fundamentals of the seismic behaviour of buildings, the principles of design of earthquake-resistant structures. The characteristics of earthquake motions are illustrated starting from the fault rupture, the propagation of seismic waves, up to the local registration and the engineering representation of earthquake load, and seismic hazard. The basics of the dynamic response of SDOF and MDOF systems under earthquake motions are recalled. The basic principles of design with regards to structural typologies and regularity are presented and the methods for structural analysis are illustrated. The criteria of design and detailing of structural elements in reinforced concrete are finally presented. 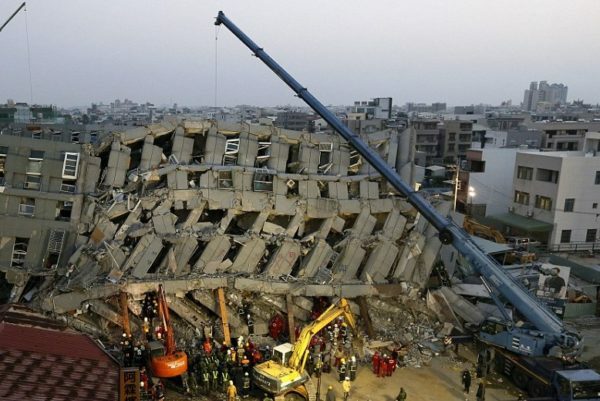 Earthquake resistant buildings: basic principles of design. The exam requires the writing of an essay in seismology, the design of a multi-storey r.c. building supplied with detailed drawings and computational report. The student has to discuss the essay in seismology and then the project in the final oral exam. Castellani, A., Faccioli, E., Progetto ansisismico degli edifici in c.a., Hoepli, 2008. Faccioli E., Paolucci R. Elementi di Sismologia applicata all’Ingegneria. Pitagora Editrice, Bologna, 2005. Cosenza, E., Maddaloni, G., Magliulo, G., Pecce, M., Ramasco, R., Progetto Antisismico di Edifici in Cemento Armato, IUSS Press, 2007. AICAP (a cura di), Progettazione sismica di edifici in c.a., guida all’uso dell’Eurocodice 2 con riferimento alle Norme Tecniche DM 14.1.2008, Voll. 1-2, 2008.